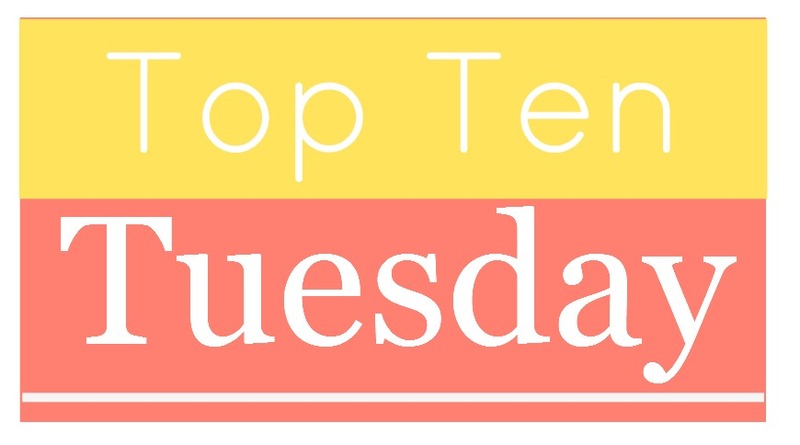 This week, we’re back on track: it’s time for a Holiday Gift Guide Freebie, and because we love YA books, here’s Ten Books To Buy The YA Lover In Your Life. This is the first book in a series that we have mentioned a couple of times because it is awesome. 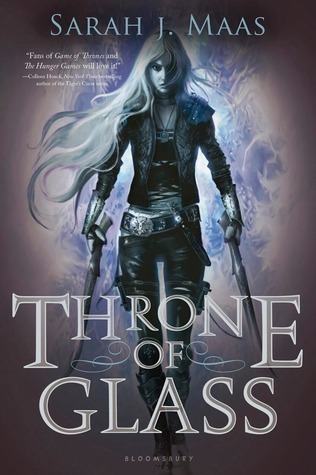 It’s a cool story, a badass female main character, kickass side characters, and magic. What more could you possibly ask for? 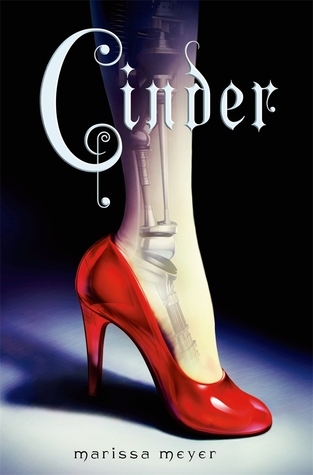 Cinder sets you off into a world of space travel and wars between people on the moon and on Earth with loveable characters including a genius mechanic/cyborg, a lovesick prince, a funny android and an evil queen. 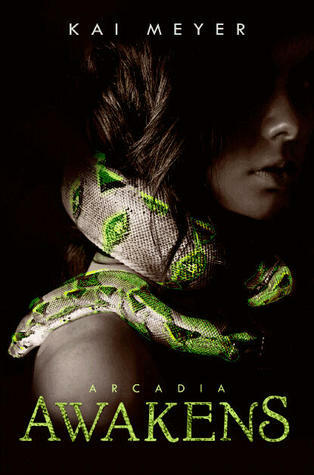 It’s an amazing sci-fi twist to a fairytale that everyone knows, and everyone who loves sci-fi YA novels should read it. 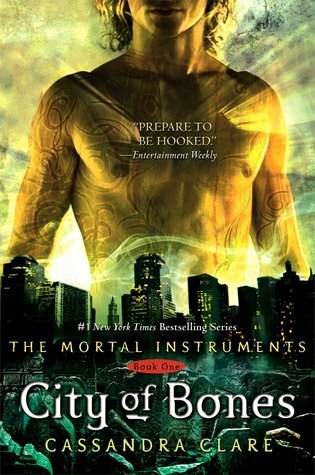 Again, first book in a series, pulling you into the world of Shadowhunters and demons and Downworlders that is filled with incredibly attractive people and horribly ugly demons. I picked up this book and only set it down to start the second one. It’s good, it’s funny, it’s heartbreaking, and it does all those things right. Alternatively, we recommend Clockwork Angel and Lady Midnight for those who’ve read The Mortal Instruments and loved the Shadowhunter world. Seventeen-year-old Riley, the only daughter of legendary demon trapper Paul Blackthorne, has always dreamed of following in her father’s footsteps. The good news is, with human society seriously disrupted by economic upheaval and Lucifer increasing the number of demons in all major cities, Atlanta’s local Trappers Guild needs all the help they can get – even from a girl. When she’s not keeping up with her homework or trying to manage her growing crush on fellow apprentice Simon, Riley’s out saving distressed citizens from foul-mouthed little devils – Grade One Hellspawn only, of course, per the strict rules of the Guild. 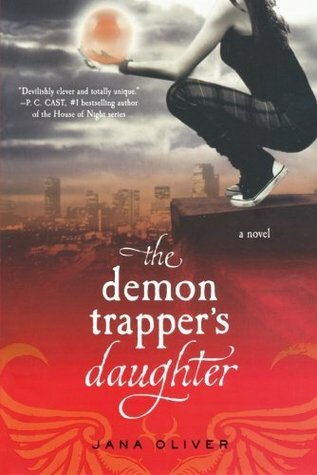 Life’s about as normal as can be for the average demon-trapping teen. But then a Grade Five Geo-Fiend crashes Riley’s routine assignment at a library, jeopardizing her life and her chosen livelihood. And, as if that wasn’t bad enough, sudden tragedy strikes the Trappers Guild, spinning Riley down a more dangerous path than she ever could have imagined. As her whole world crashes down around her, who can Riley trust with her heart – and her life? The Supernatural fan in me could not resist reading this when Frodo recommended it, and I did not regret it. It’s a fun and easy read, and not at all what I expected. It surprised me more than once, and I’d recommend it to everyone who enjoys stories about the supernatural and the people who have to deal with it. 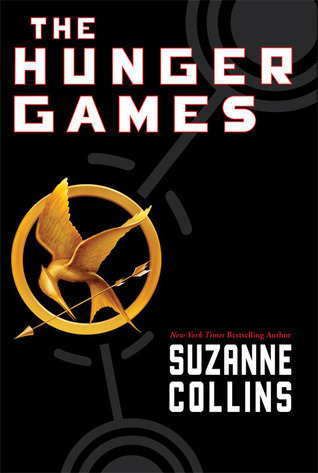 Everyone has heard of The Hunger Games, but they do need to be on here, because it’s a fantastic book. You laugh, you cry, it breaks your heart, and yet you cannot stop reading. Katniss is so raw in her emotions, her world so harsh that you cannot help but root if not for her as a person, then for what she stands for. 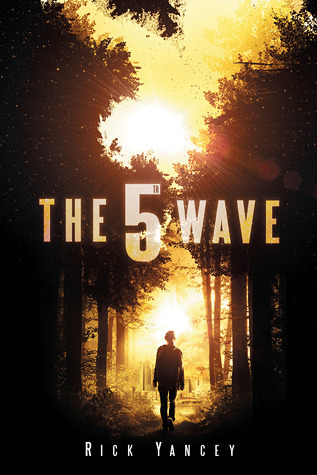 The 5th Wave is the best book in this series, and even though I didn’t enjoy the next two as much, I would still recommend this book. If you know someone who enjoys YA sci-fi and has already read Cinder, try giving them The 5th Wave. This was not at all what I expected when I started reading it. I’m not a fan of love stories, and the main focus is on the love story, but I just didn’t mind. 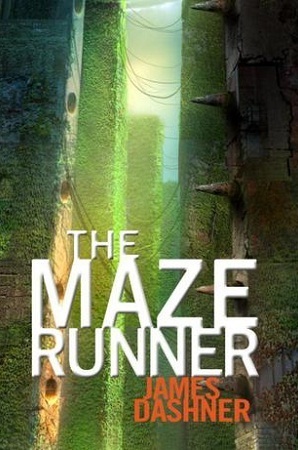 It’s an amazing book, the story captivated me, and it’s very well written. 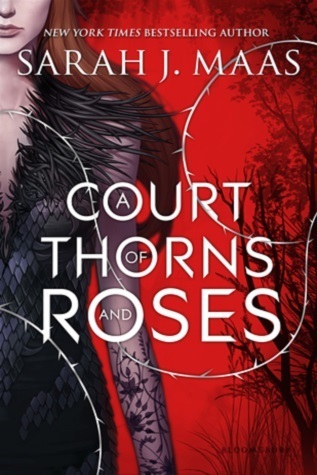 And if the YA lover in your life has already read this, give them the sequel, A Court of Mist and Fury, because it’s even better! This book gripped me tight and wouldn’t let me go until I was through – and it left me with so many questions! It’s thrilling, mostly because you only know as much as the characters, which is not much. It’s definitely worth the read, and a great gift especially if you know someone who liked the movie. This one is a great mix between fantasy and mafia stories, and an amazing book that will surprise whoever you give it to! 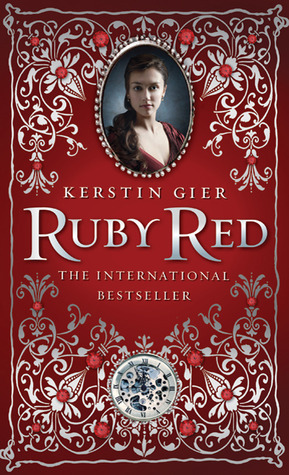 Ruby Red has everything anyone could hope for in a YA fantasy novel: great humor, a beautiful story, and relatable characters. It’s an easy read for older YA lovers, and even more perfect for younger readers.